The Latitude series represents the mid-tier offering of this Pernod Ricard producer. The 2010 and 2011 vintages got pretty good reviews. Not sure that this vintage scales the same heights, perhaps due to the difficult cool and wet season that year. 13.5%. Dark ruby colour, with a savoury nose, white pepper. 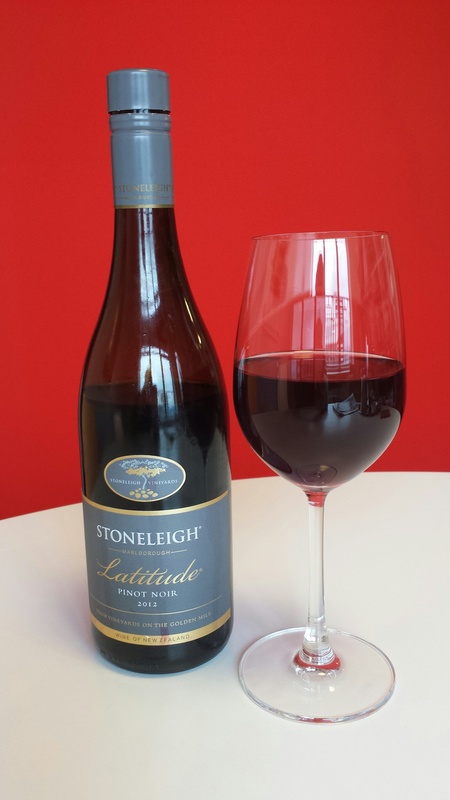 This entry was tagged 13.5%, 2.5, 2012, Marlborough, Pinot Noir, Stoneleigh. Bookmark the permalink.